Your little one will adore the purple shades found within the gem-shaped scales of this soft and stretchy mermaid tail created just for toddlers. She’ll love playing and splashing in the pool pretending to be a mermaid, just like big sister. 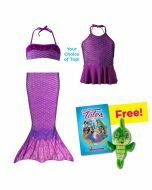 Check out our matching swimming suit tops and bottoms to complete the mermaid look. TODDLER MERMAID TAILS ARE GREAT FOR PLAYTIME! 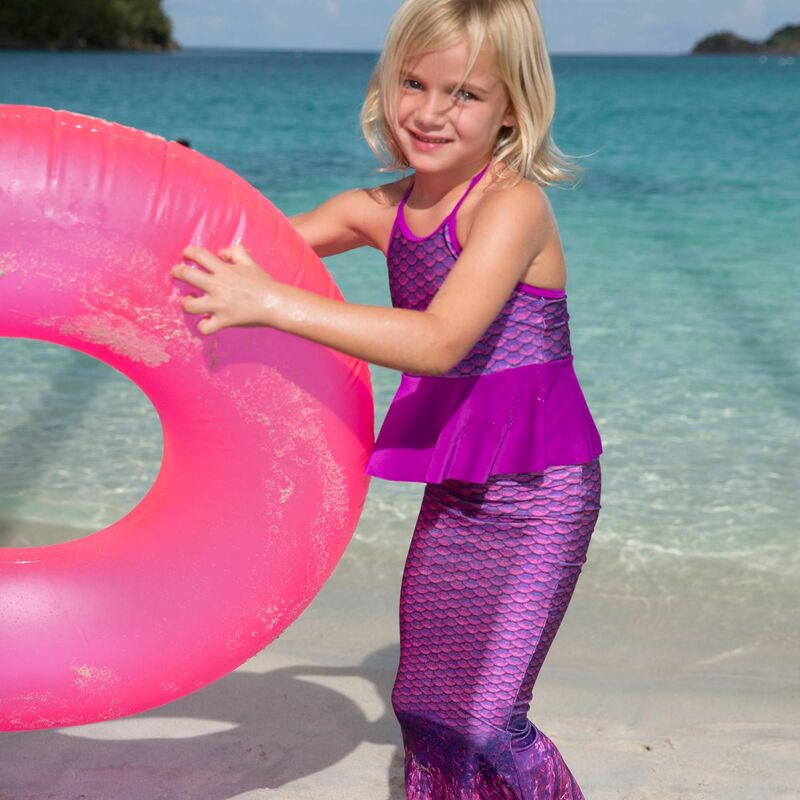 Now little princesses can become a mermaid too wearing a toddler tail of their very own! 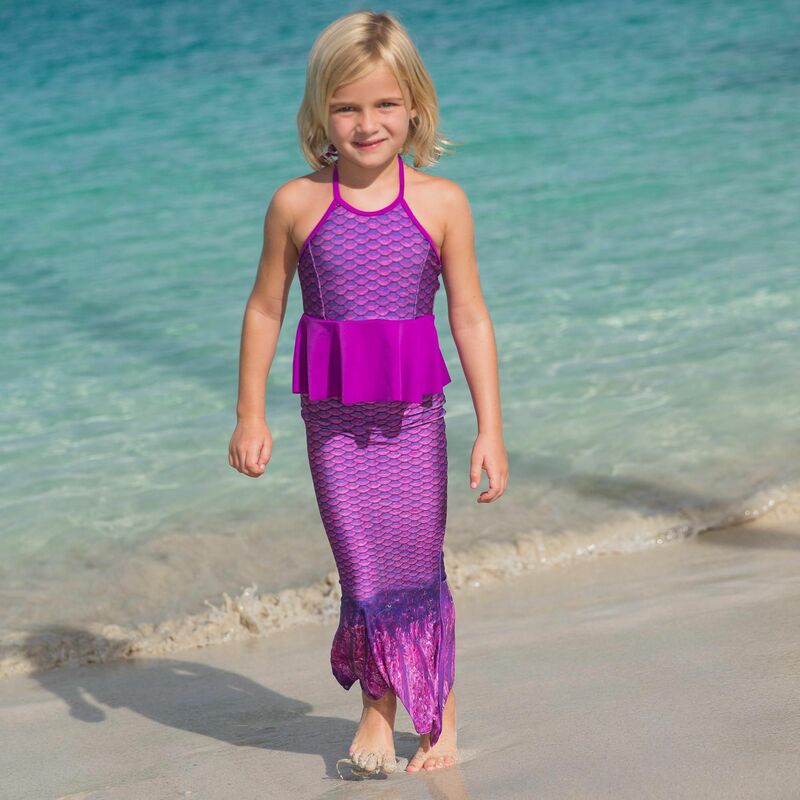 Along with Fin Fun’s full line of swimmable mermaid tails for kids and adults, you’ll find a special line that fits girls in sizes 3T-5T. Toddler tails have a fully open bottom, like a long skirt, to allow free leg movement. They do not use monofins like swimmable mermaid tails. With a variety of designs and colors to choose from, you’re bound to find something you love. Surprise your daughter with a toddler tail just for her, or let her choose her favorite color! SEE CHANNING TATUM'S DAUGHTER EVERLY IN THIS TODDLER MERMAID TAIL! 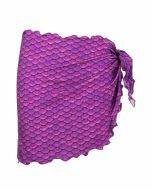 Jia’s Asian Magenta toddler mermaid tail will win your daughter’s heart with its swirling shades of amethyst and magenta in a realistic fish-scale pattern. Match the design to other items found in our Mermaidens collection to get the perfect look. 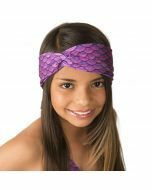 This soft and stretchy fabric tail creates the perfect mermaid look for playtime and even matches the same material as Jia’s Asian Magenta Mermaid Tail for older girls and women. 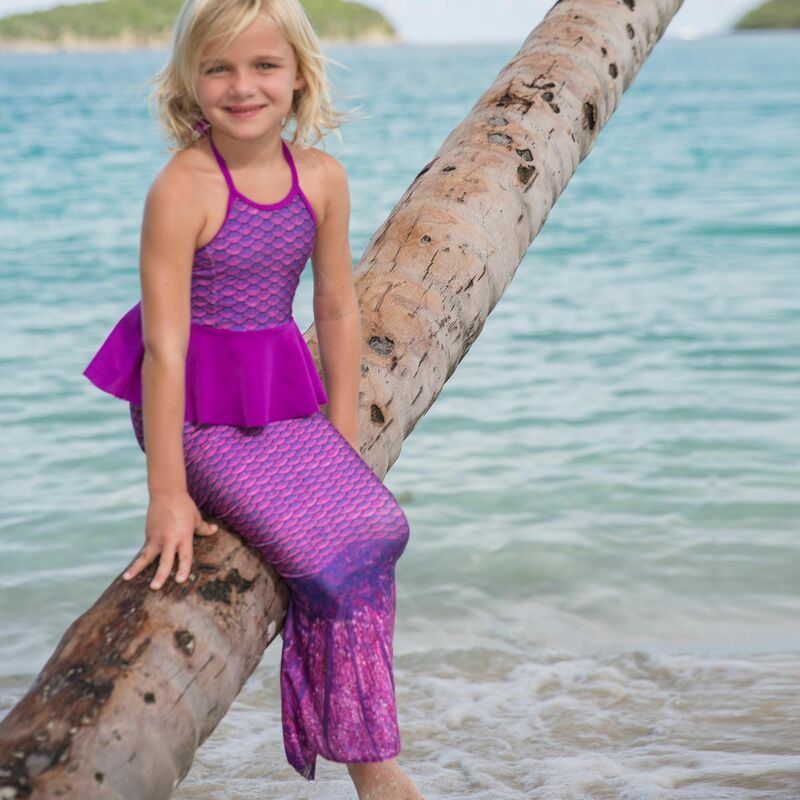 We designed our toddler mermaid tails to reach just above the feet so little ones can safely walk without getting tangled up. The fabric is loose enough so girls can kick their feet as they learn to swim. Note: This item can be machine-washed on a gentle cycle in cool water. Exposure to high temperatures (such as in hot tubs, dryers, etc.) can cause spandex swimsuit fabrics like this to lose its elasticity and become "stretched out." 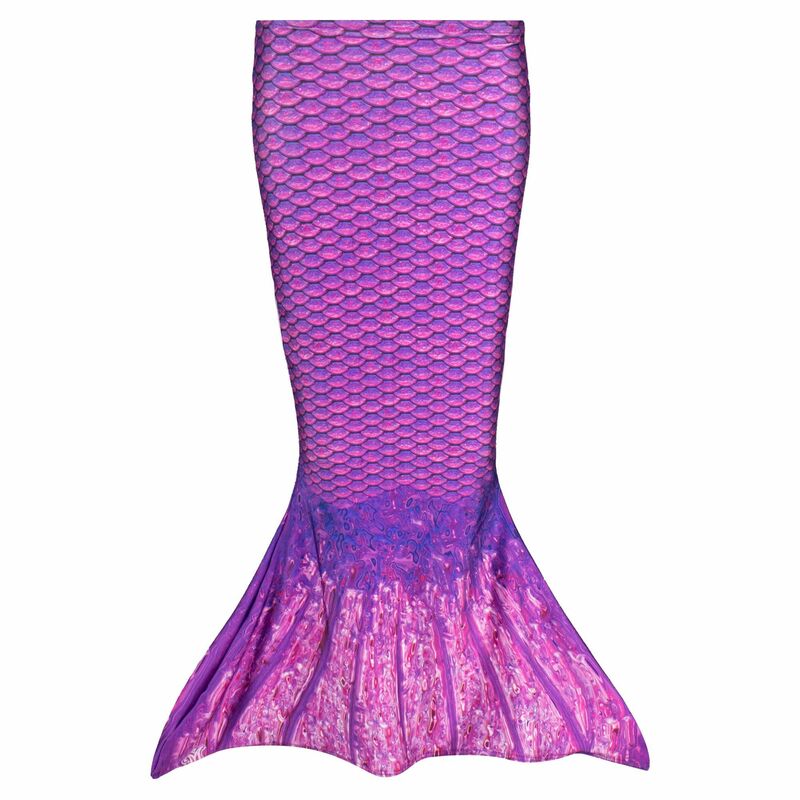 We recommend hanging or lying flat all mermaid tails to dry. Do not place in dryer or use in hot tubs.